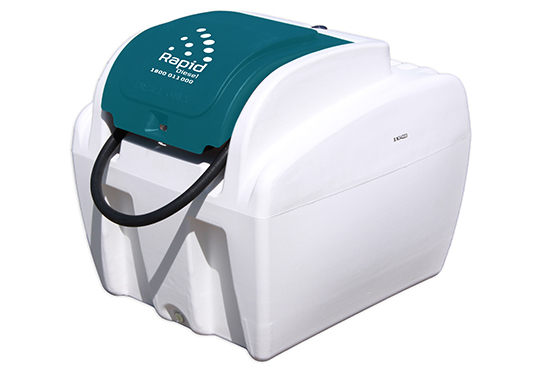 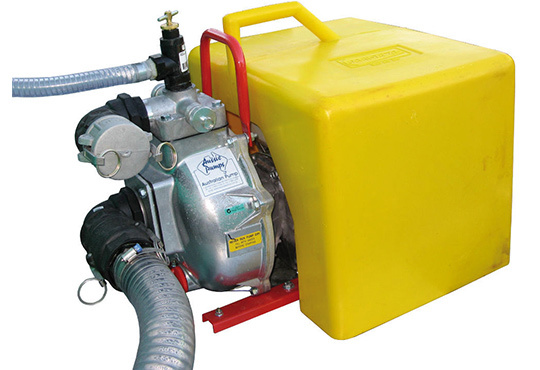 Besides water spraying products, Rapid Spray also specialises in manufacturing diesel refuelling tanks. 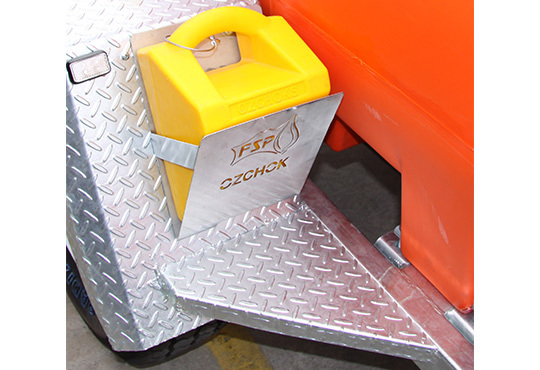 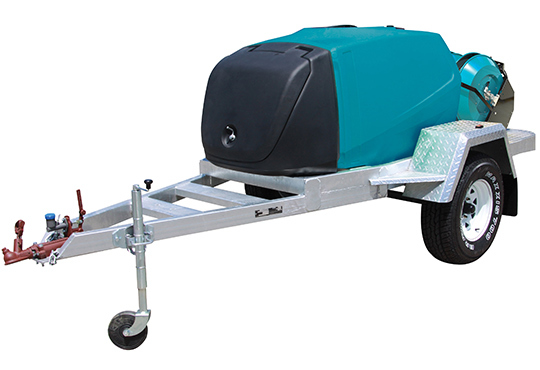 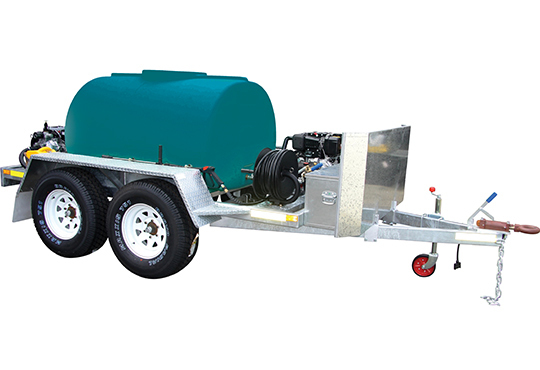 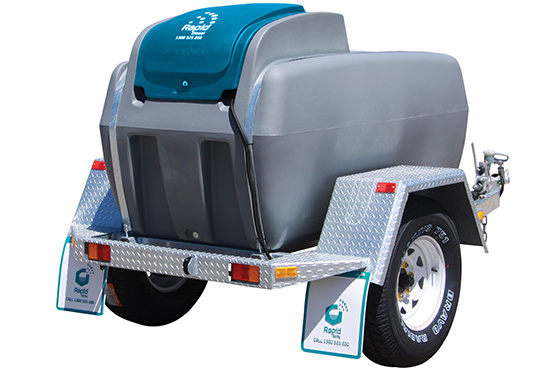 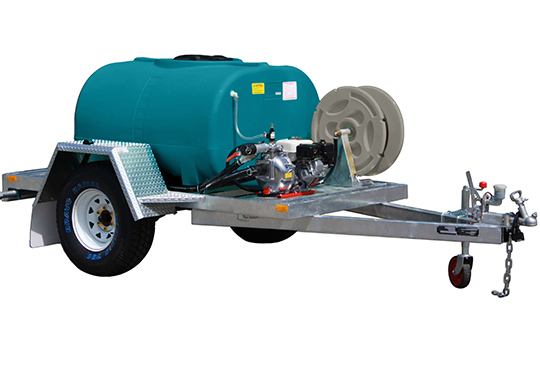 Our range of refuelling tanks are made to be trailer-mounted or truck-mounted portable units. 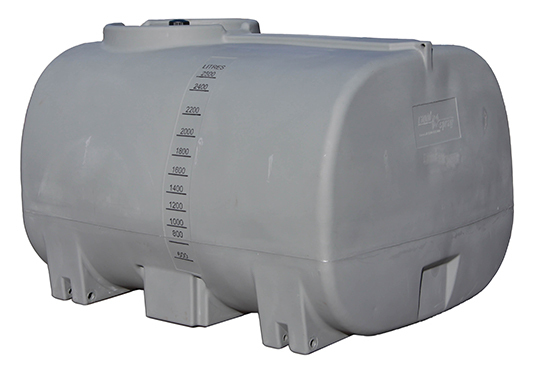 Our diesel refuelling tanks are constructed using extremely durable polyethylene that is both impact and corrosion-resistant. 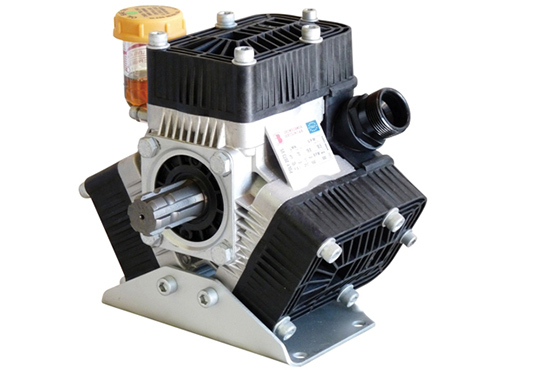 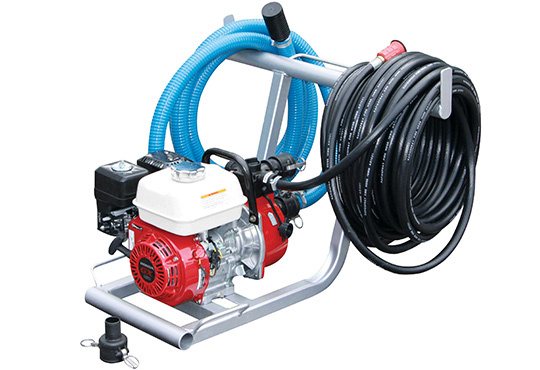 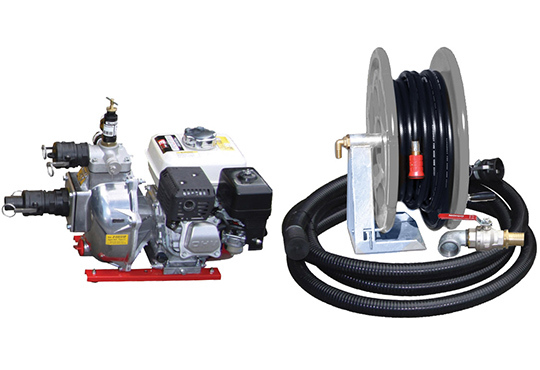 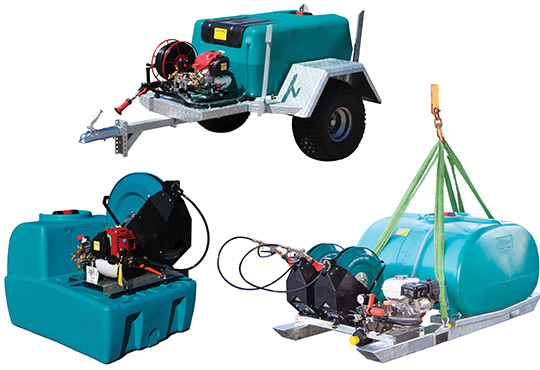 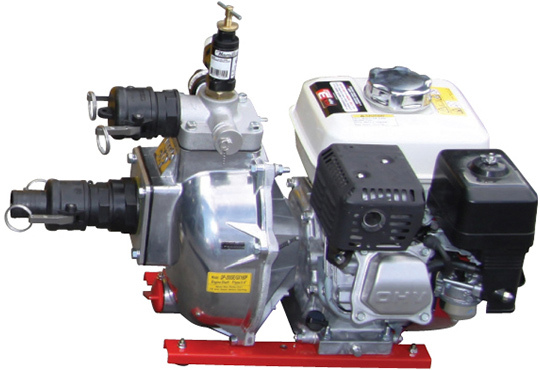 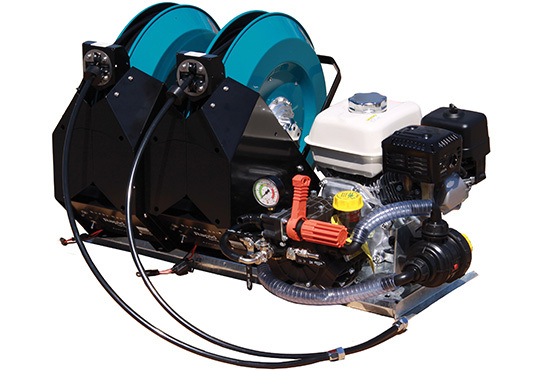 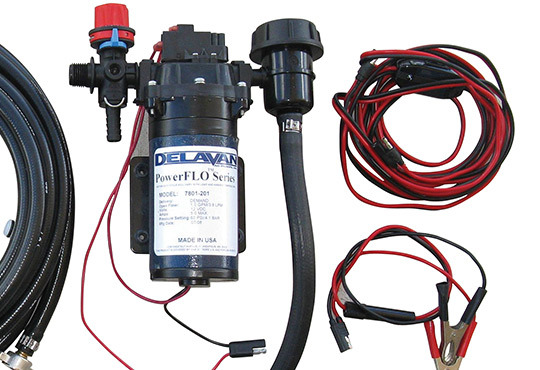 Our diesel refuelling products come with transfer pumps that make refuelling quick and easy. 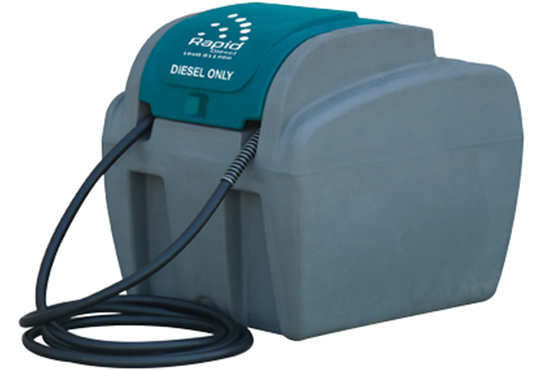 If you need assistance in selecting the right diesel refuelling products, do not hesitate to give us a call. 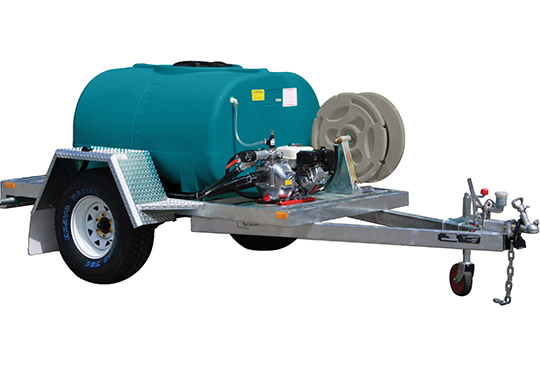 From portable refuelling tanks to truck and trailer-mounted units, Rapid Spray has a broad range of diesel refuelling products that suit your needs. 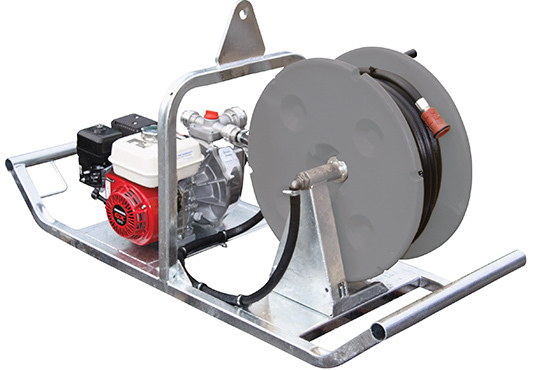 We have 100 to 1,200 litre diesel refuelling units that have built in tie down points and handles that make them easy to handle. 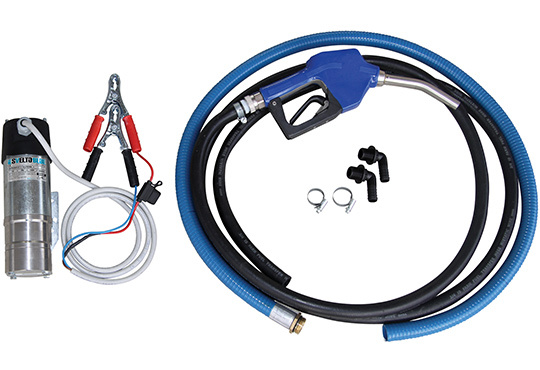 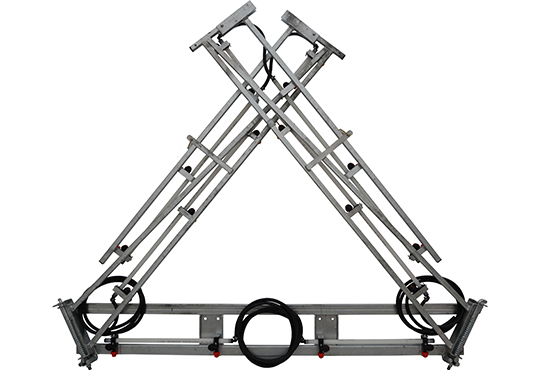 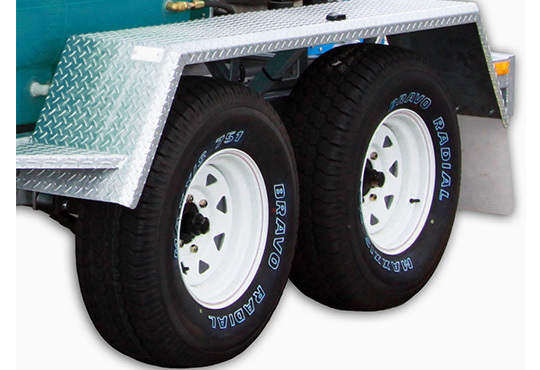 They secure your diesel fuel using its 3-point locking system. 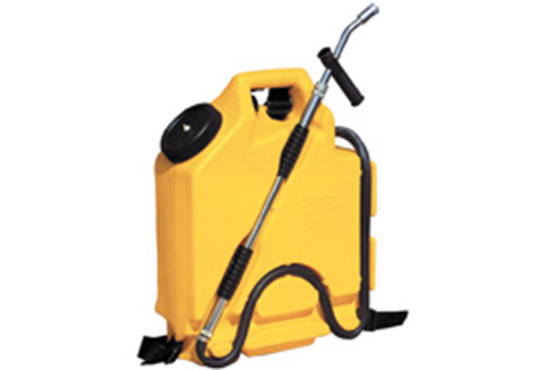 The units’ special diesel grade polyethylene materials adheres to international regulation ECE R34.01. 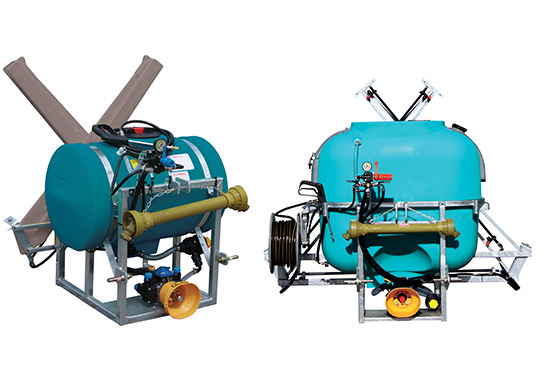 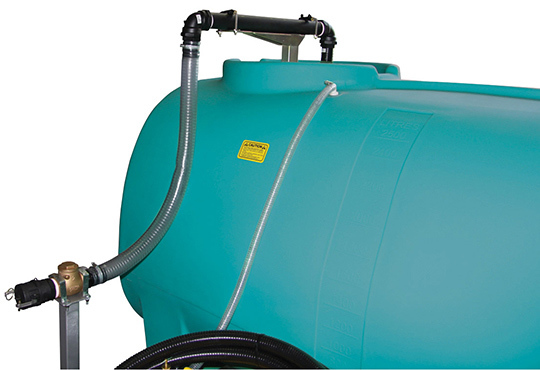 Our range also includes Rapid Blue units that are manufactured from Urea grade polyethylene. 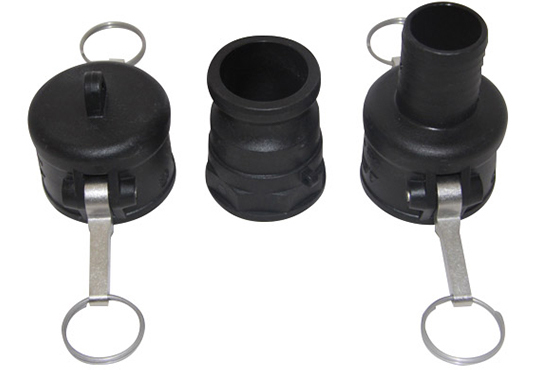 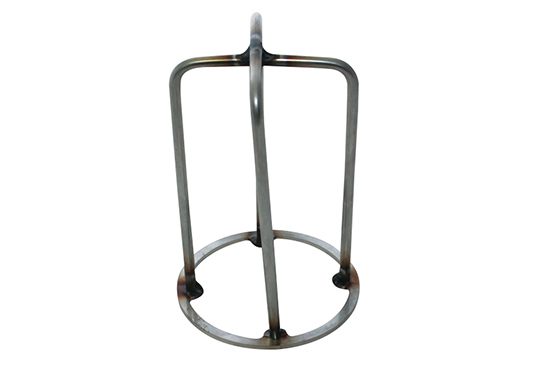 This material is used for diesel exhaust fluid compatibility, meaning the quality of your DEF fluid is maintained in the unit for a long period. 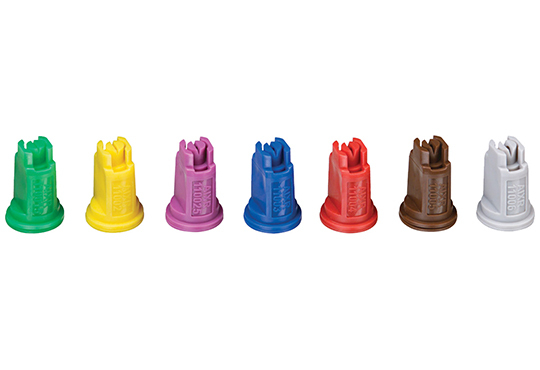 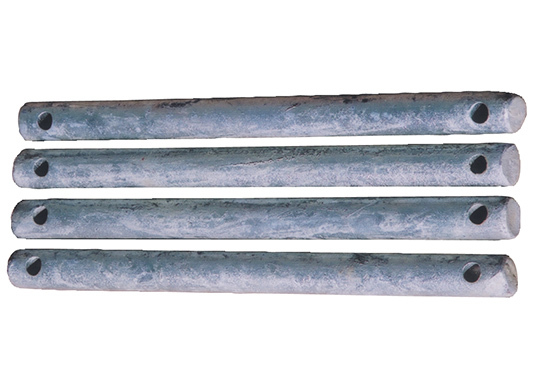 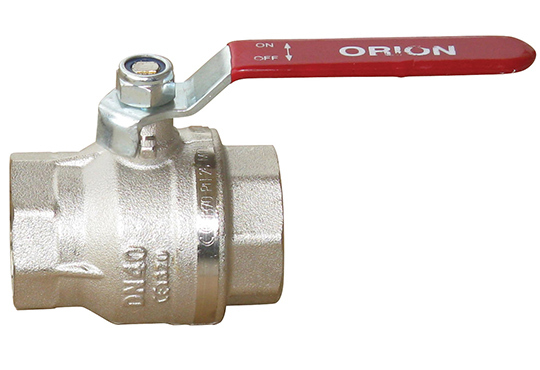 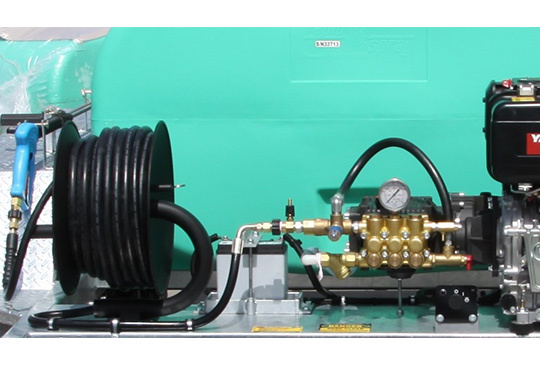 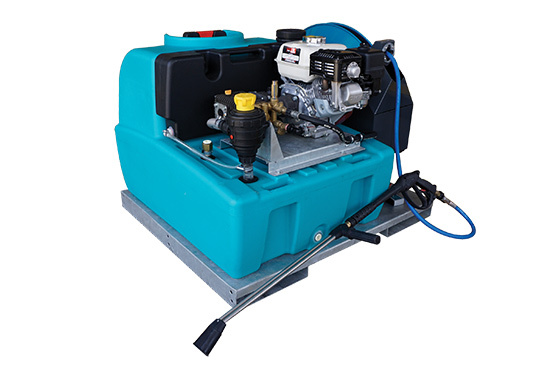 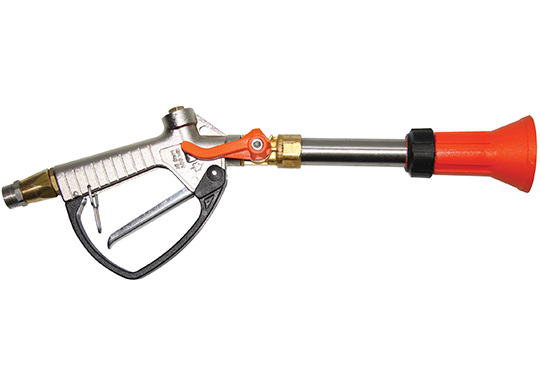 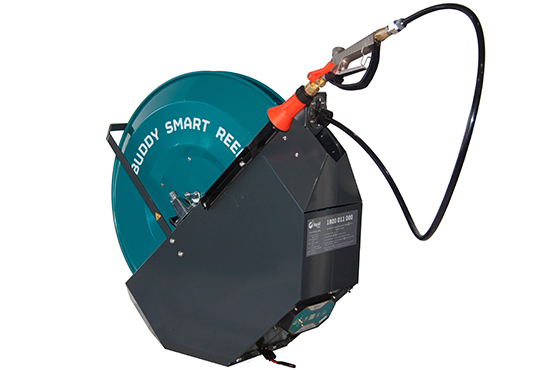 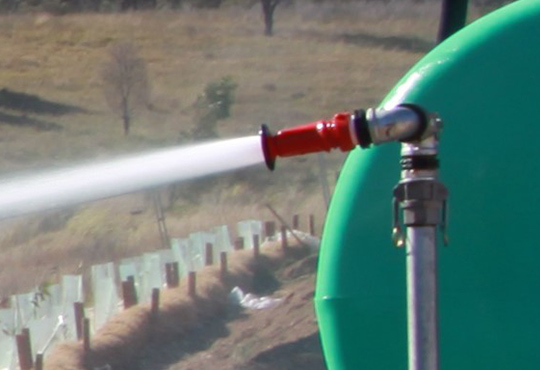 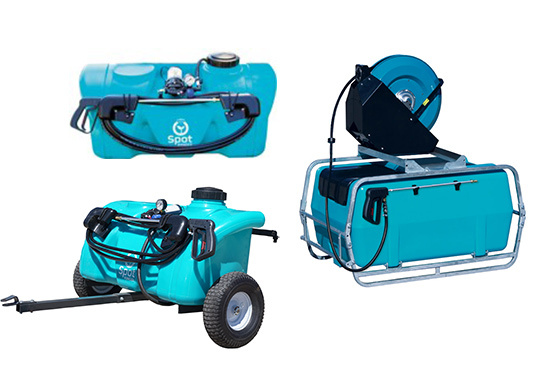 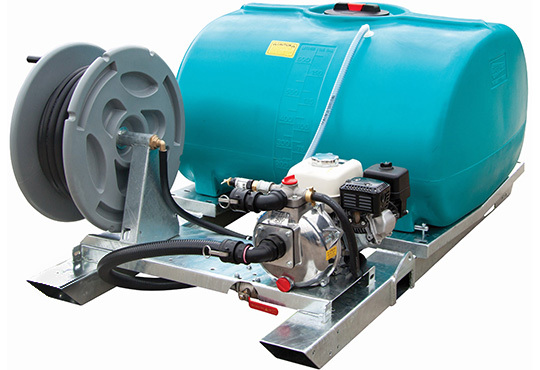 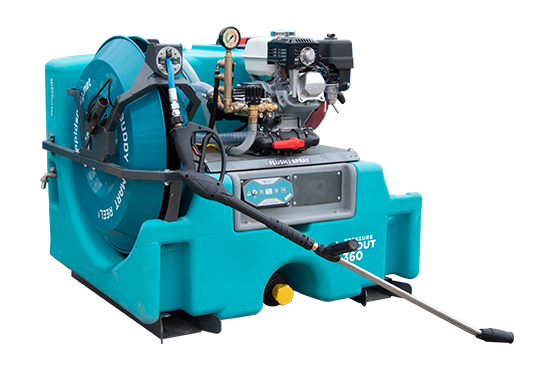 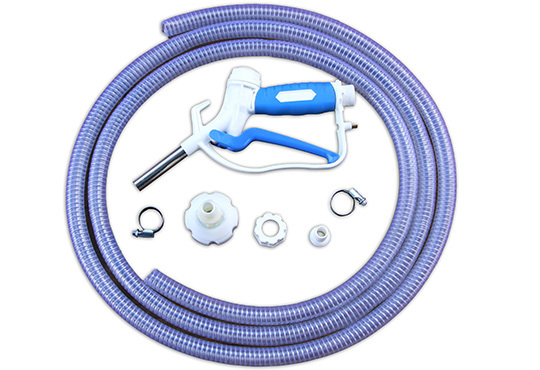 Our Rapid Blue units come complete with stainless steel auto-shut off nozzles and vane pumps. 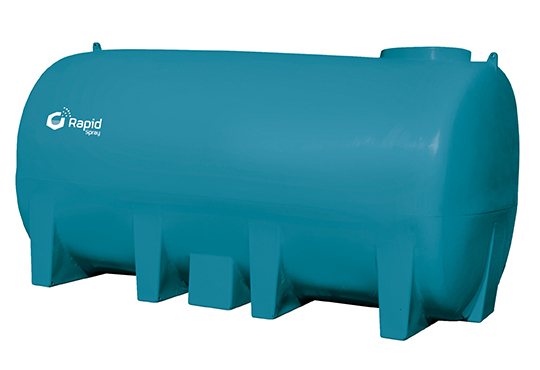 Rapid Spray has been manufacturing and supplying the most durable polyethylene diesel tanks on the market for over 20 years. 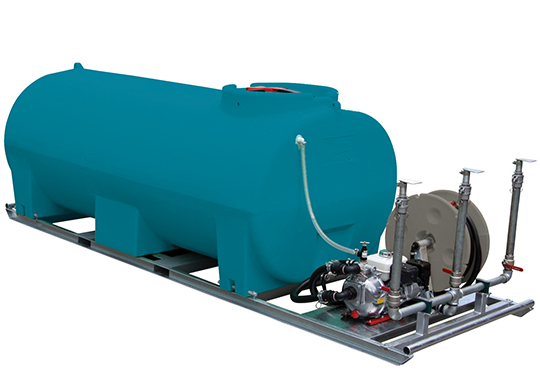 Our diesel refuelling tanks are backed by a full-term 15-year warranty. 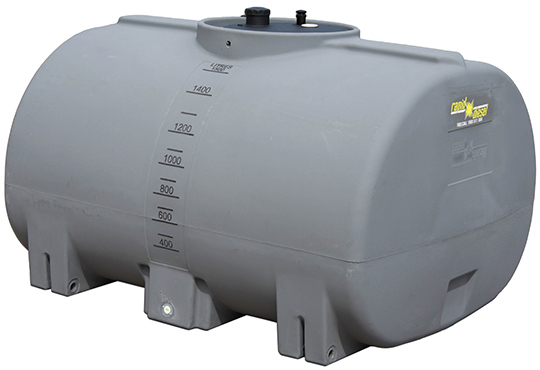 When you use our diesel tanks, your fuel will be protected from the elements and is guaranteed to not spill during transport. 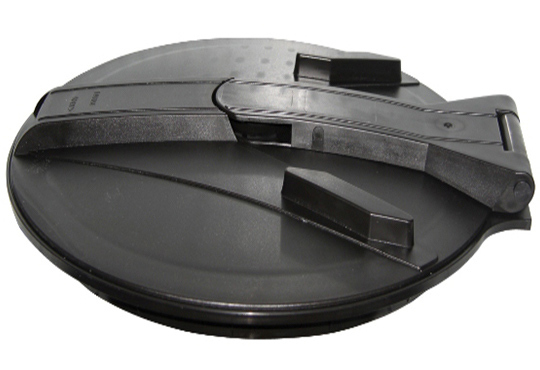 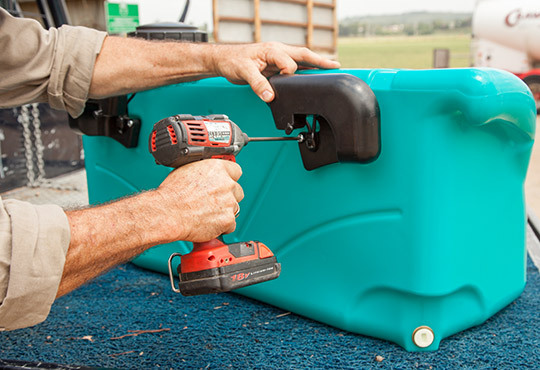 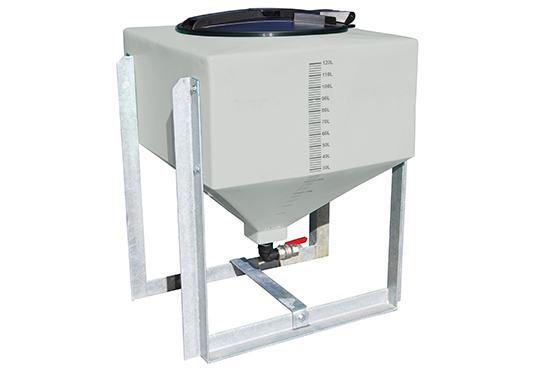 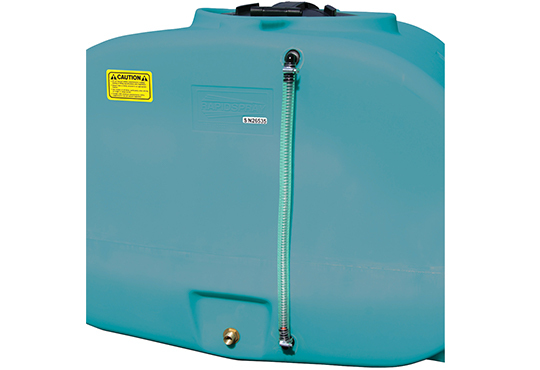 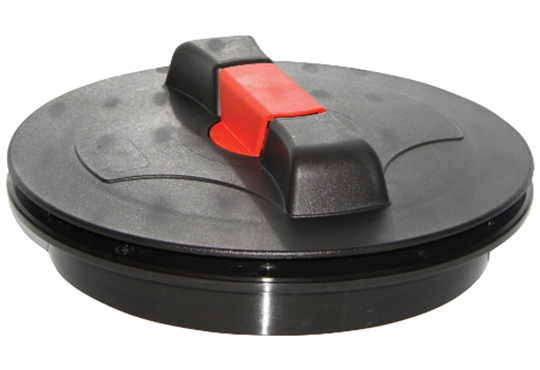 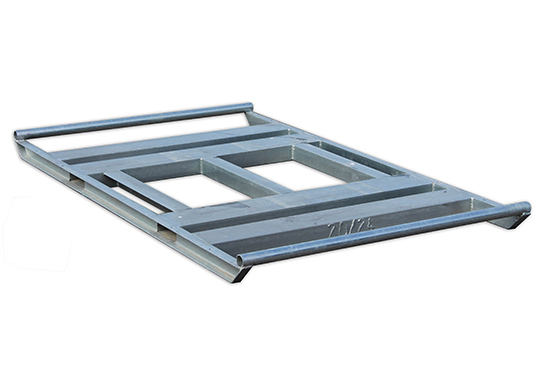 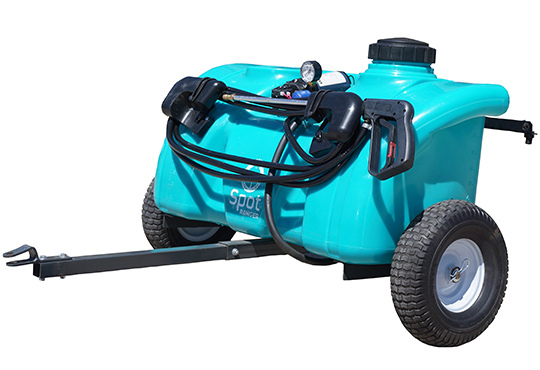 Our active diesel tanks feature a multi-function ‘no spill fill’ tank lid system. 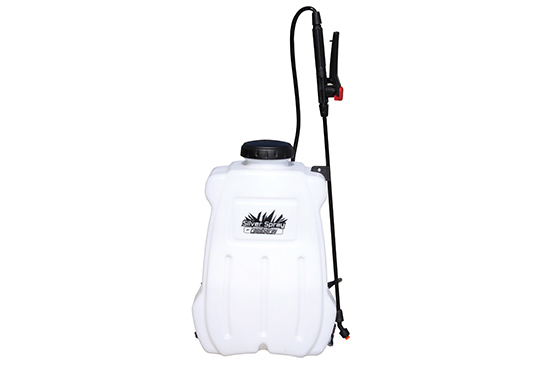 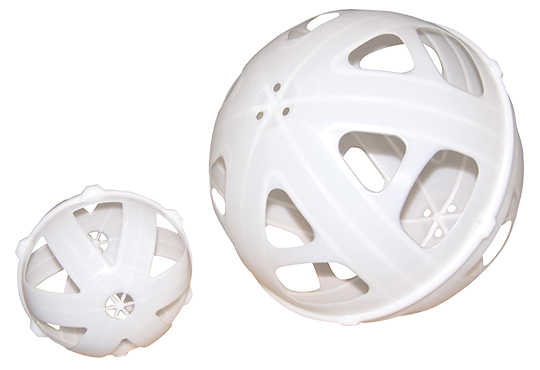 It incorporates an innovative splash resistant breather system, pad-lockable filler cap, earth strap to prevent static build up and more. 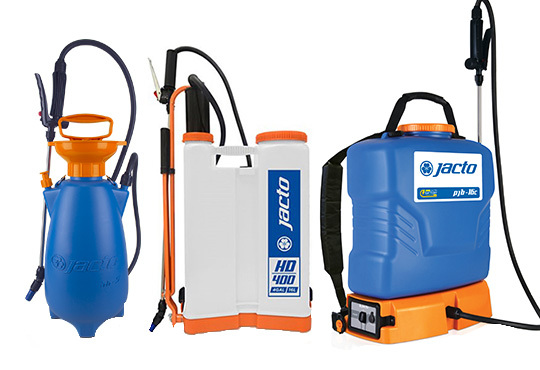 We always want to make sure you get the most from our range of products. 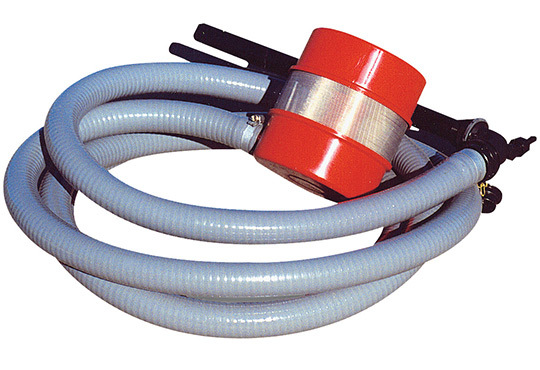 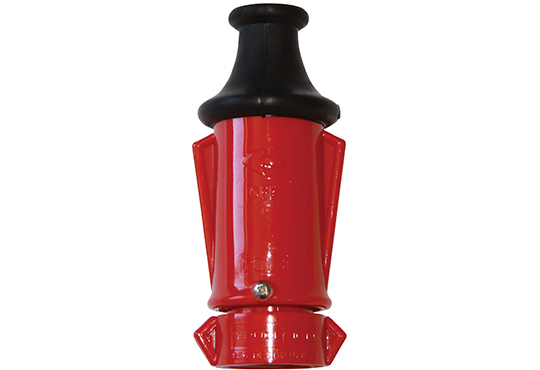 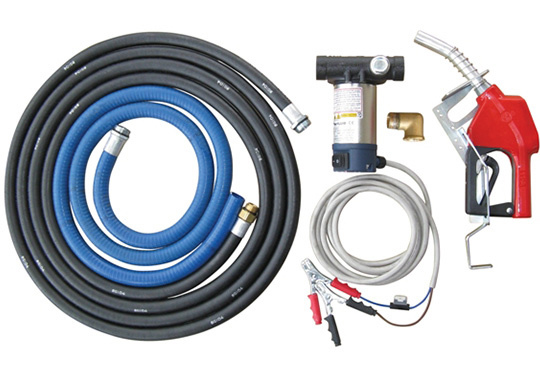 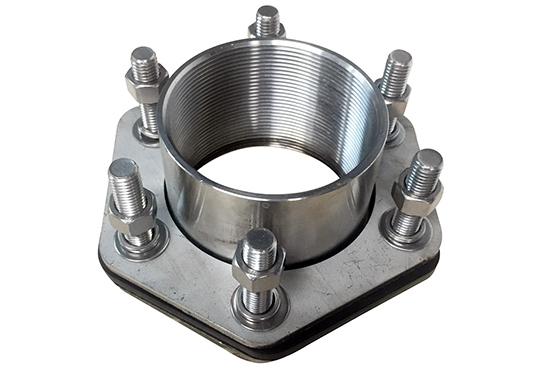 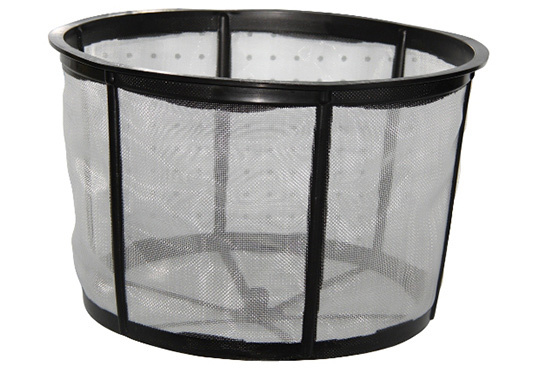 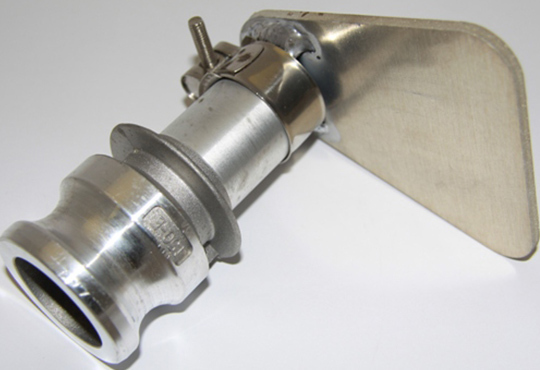 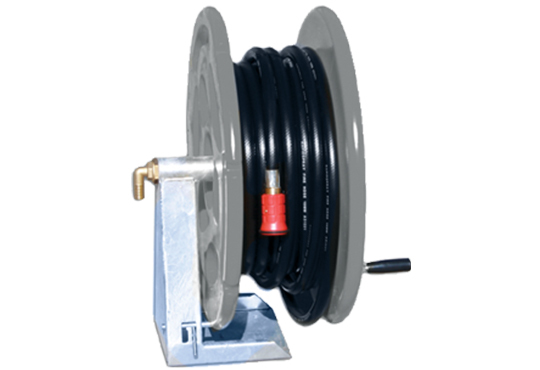 Rapid Spray offers a comprehensive selection of diesel tank accessories. 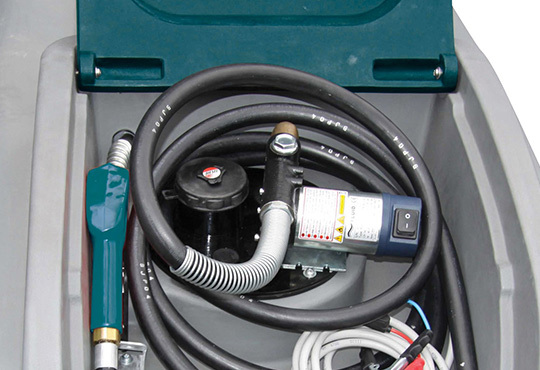 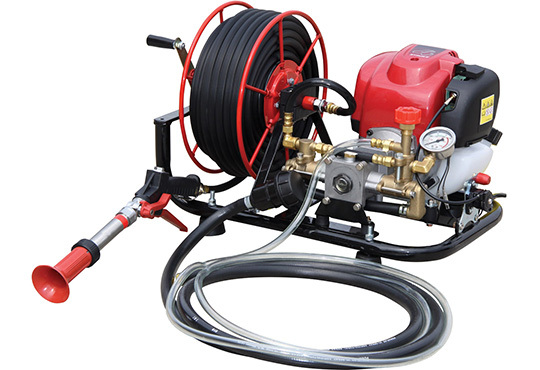 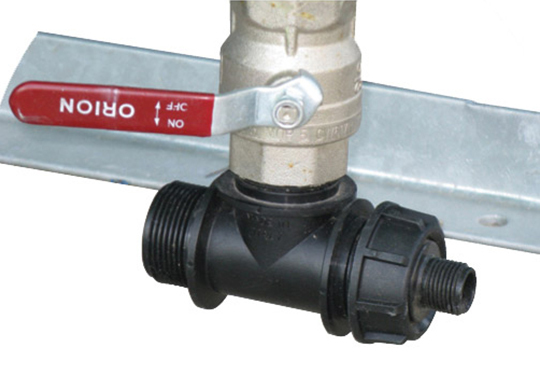 To enhance your tank’s functionality, you can purchase extra pumps, flow meters, filters, bunds and other accessories. 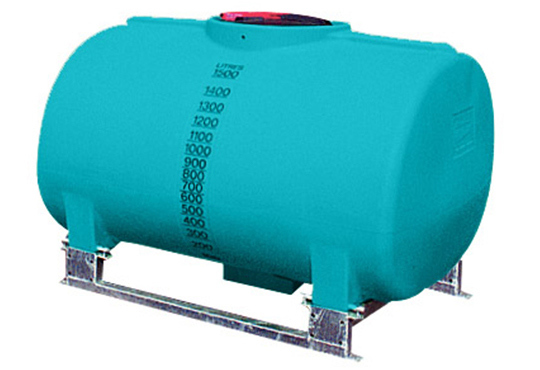 For any enquiries about our diesel tanks and accessories, call 1800 011 000.